Pendarvis Manufacturing, operating since 1982, offers the most innovative welding solutions to any challenging applications. 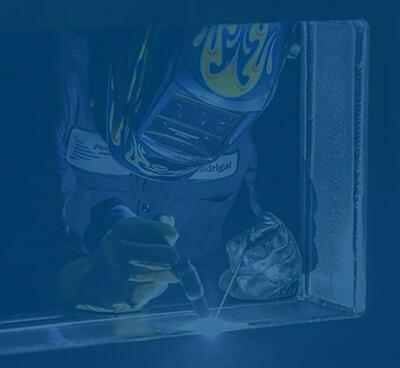 Our highly trained welders, with 145 years of combined experience, are experts in TIG, MIG, aluminum and stainless steel welding. 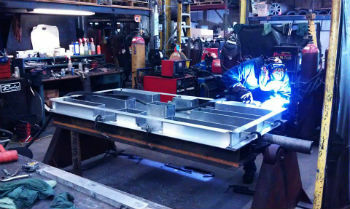 Serving the Southern California area, our 8,000 square foot facility is equipped with six MIG and TIG welding stations. 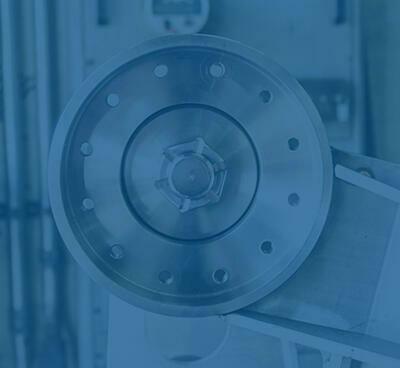 Using only state-of-the-art equipment and materials, Pendarvis Manufacturing continuously researches new concepts and developments in welding technology. Many years of knowledge and experience allow us to serve a diverse line of industries. 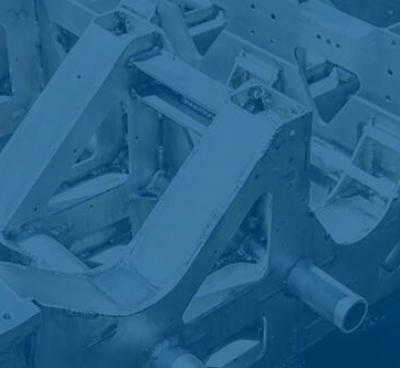 We offer short- to-medium runs and our capabilities span from small machined parts to large welded assemblies weighing 20,000 pounds. 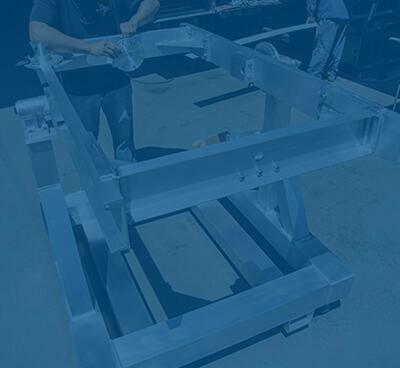 Pendarvis Manufacturing is an AWS D1.1 Structural Steel, AWS D1.2 Aluminum, and AWS D1.6 Stainless Steel certified facility in the Orange County area. In addition, a stringent in-house quality control is enforced to ensure only the highest quality products are manufactured. Committed to our customers' success, the Pendarvis team will support you from concept to completion. 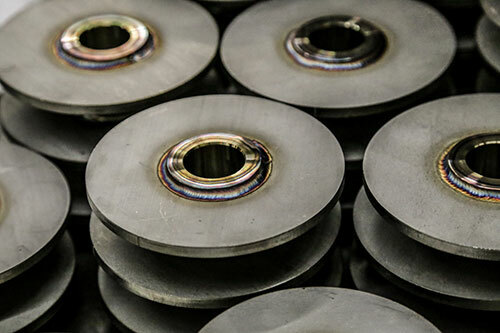 We will recommend the most cost-effective materials for any precision welding application. The staff at Pendarvis Manufacturing is readily available to assist in questions regarding any custom welding applications. Contact us today and learn more about our complete turnkey services.